THE SUPREME COURT (SC) issued a temporary restraining order (TRO) against the Department of Transportation and Communication (DOTC) and the Land Transportation Office (LTO), for an indefinite period from distributing 700,000 pairs of license plates turned over by the Bureau of Customs (BOC). 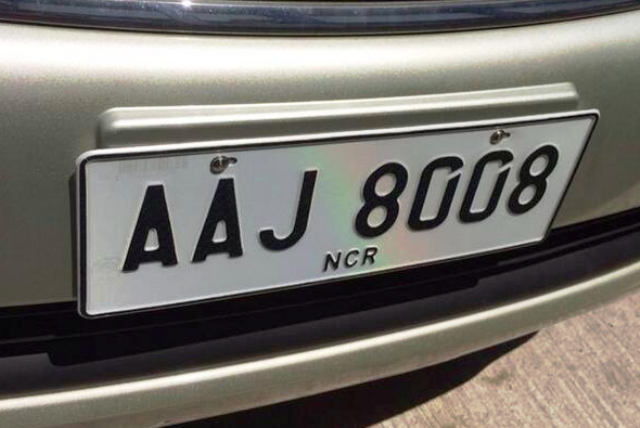 The TRO covered are 300,000 pairs of license plates for motor vehicles and 400,000 pairs of license plates for motorcycles. The TRO is effective immediately and until further orders, the High Court ruled in an en banc session on Tuesday, June 14. In a brief statement released Tuesday, the Philippine Competition Commission (PCC) warned the parties in the PLDT Inc and Globe Telecom purchase of the San Miguel Corporation 700 Mhz spectrum that the transaction might have possibly violated the Philippine Competition Act or Republic Act No. 10667. “The PCC cannot further comment on the transaction because we have returned the parties’ submissions for non-compliance. As of this time, therefore, there is no notice for the PCC to review,” it added. “We emphasize that the transactions have not been deemed approved,” said PCC.